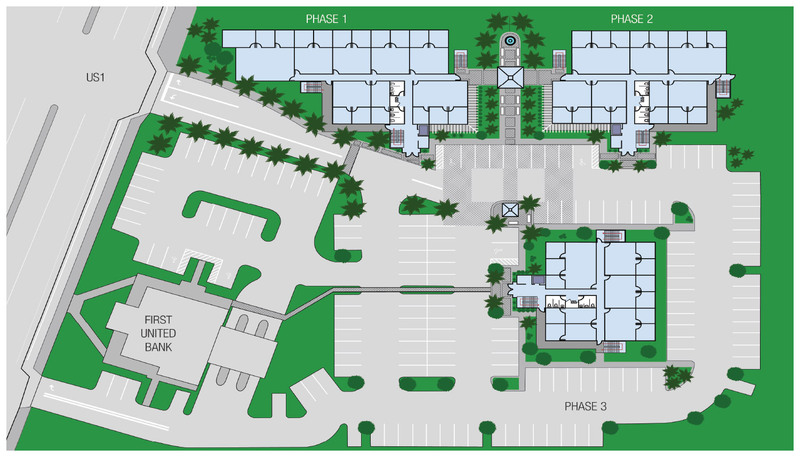 Biscayne Office Village is a modern professional business community. We offer Offices Space for Rent from 460 SF to 1,300 SF to professionals and small businesse owners looking to Rent Office Space in North Miami Beach. The property features all the modern amenities you would come to expect from our properties. 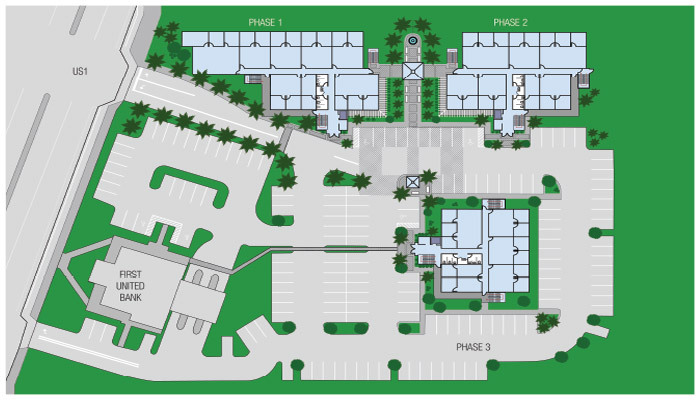 Biscayne Office Village is centrally located with easy access to US1, 95, Miami Beach, Aventura, Sunny Isles, and Hallandale Beach. Copyright © 2000-2016 CK Holding Group. All Rights Reserved.